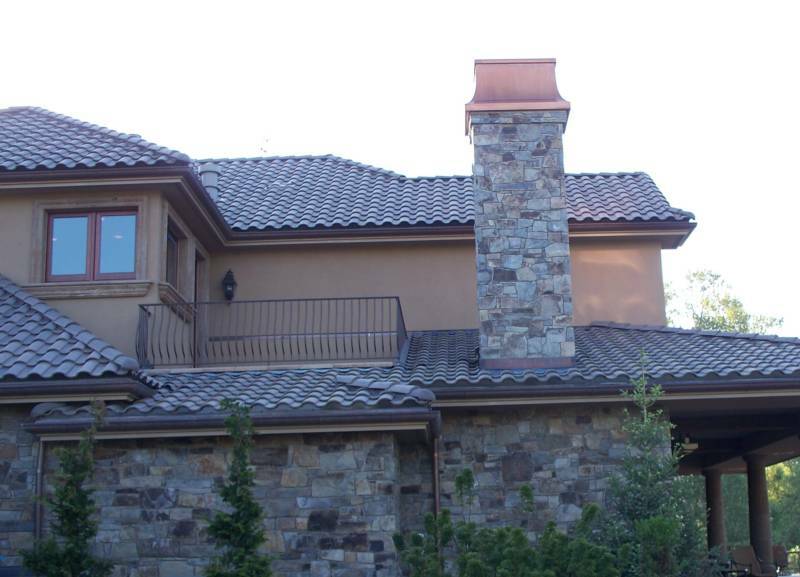 Miller Tile Roofing LLC is the Vancouver, WA tile roof specialist able to handle all your tile roof installation, reroof, maintenance and tile roof repair needs. You can get your tile roof pressure washing performed by experienced tile roofers who can spot potential problems as they clean. Miller Tile Roofing has been serving Vancouver and Portland since 1978. We know the installation options available and which ones work best in this climate. We can get you the best match of tile for additions. We're happy to answer all your questions and to give you a free quote. We are fully licensed and bonded. We offer up to 50 year warranties. Call us for all your tile roofing needs.